The Reebok Big Hurt was set to come back in a big way this year until a lawsuit put everything on hold. Along with a few OG's, this previously unseen colorway was supposed to drop as well. 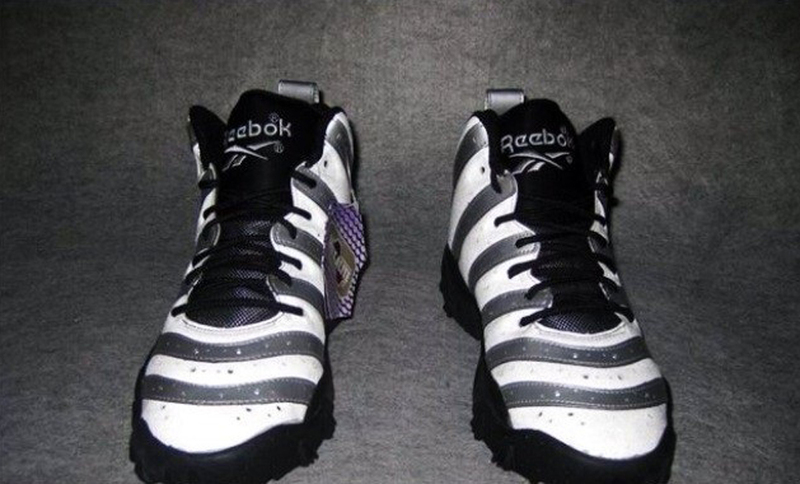 Reebok Classics was set to bring back the Big Hurt in a big way, until legal issues came up. 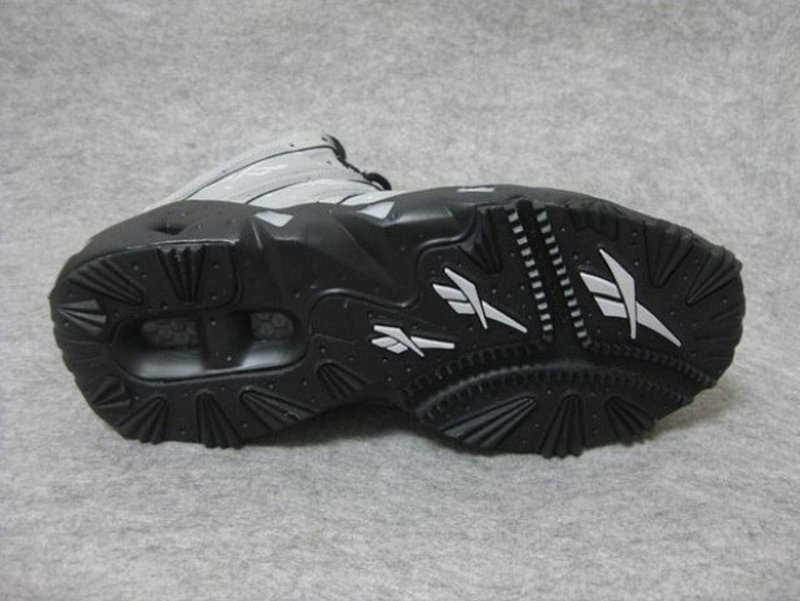 The former Frank Thomas signature shoe was set to debut earlier this year in two original colorways. As the release date came and went, the shoes never appeared on the shelves. 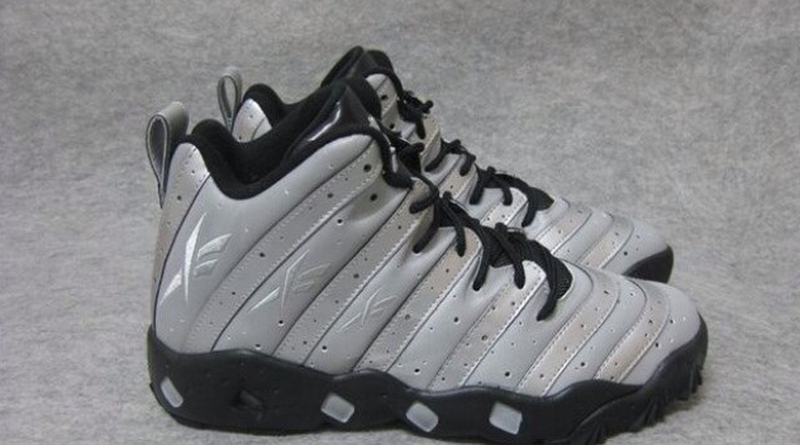 When the next colorway was ready to drop, Thomas filed a lawsuit against Reebok citing trademark infringement. The end result, no Reebok Big Hurt retros are in stores or, scheduled to be in the near future including this 'Silver Slugger' edition. This pair comes in a tin grey, silver and black colorway. They were made to pay homage to Frank Thomas' four MLB Silver Slugger awards he won during his hall of fame baseball career. Featuring a grey-based upper with 3M reflective silver stripes. Black accents and outsole finish this Chicago White Sox-esque pair off. 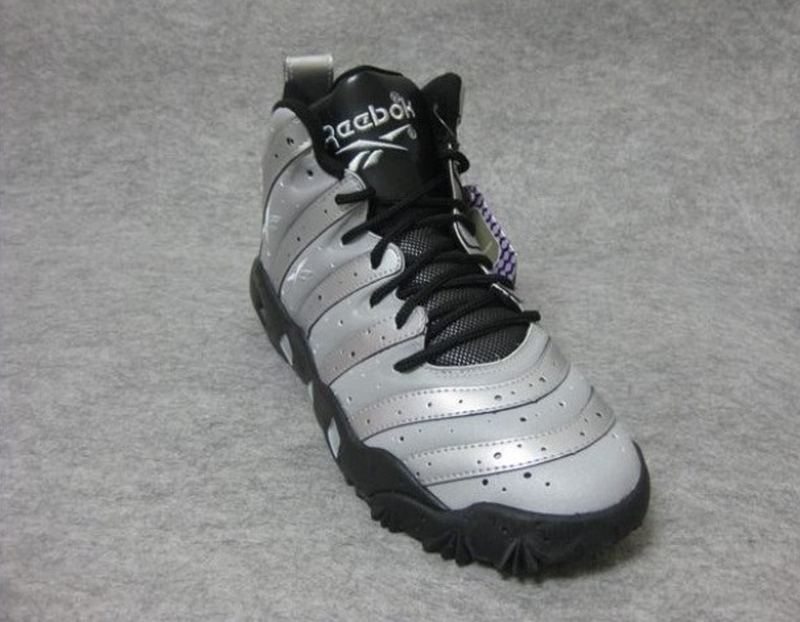 The 'Silver Slugger' Reebok Big Hurt was originally going to be a Finish Line exclusive colorway however, they will no longer be released due to the lawsuit. Check out the images below of this sample pair of the 'Silver Slugger' Reebok Big Hurt retro courtesy of @teamreebok1895 and let us know if you would've copped this pair had it released, in the comments below.